And help to kill passwords in the process. Japan’s Mouse Computer has developed add-on biometric sensors that will bring Windows Hello to any PC running Windows 10. 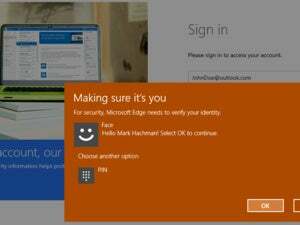 Windows Hello is Microsoft’s biometric security system. It allows users to dump passwords for facial or fingerprint recognition, but only on PCs that have the correct hardware. Many new PCs do, but generations of older machines that can run Windows 10 don’t have the infrared camera or fingerprint sensors that are required. That’s where the new add-on peripherals come in. There’s a USB camera unit and a tiny USB fingerprint reader. 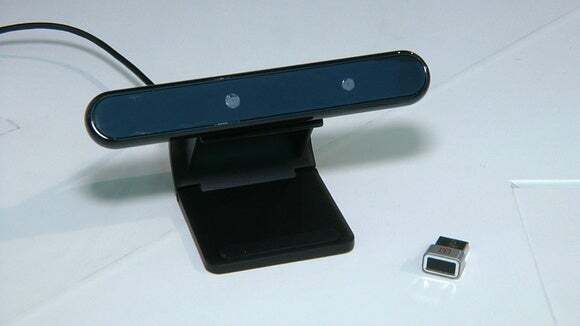 Both will bring Windows Hello to Windows 10 PCs, said Microsoft this week at the Computex trade show in Taipei. Their launch dates and prices haven’t been announced.